I caved in and bought another one. 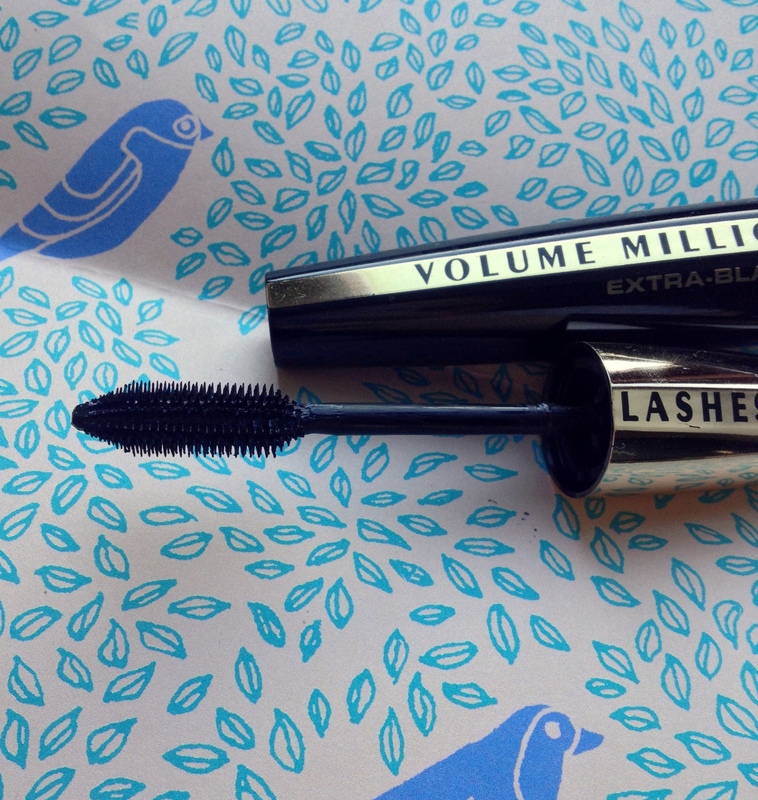 This time its the Volume Million Lashes Extra Black mascara by L’oreal. 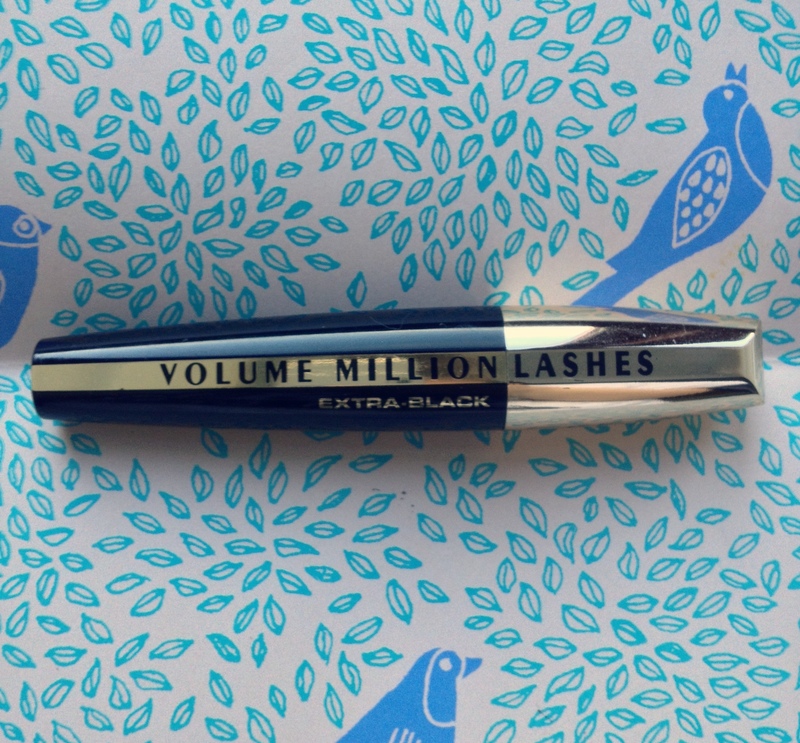 I picked up this one because I was a big fan of the Volume Million Lashes So Couture so I had to get this one too. It has a fat brush which is quite short. And this normally doesn’t work much for me as I prefer the longer, curves brushes. The formula is not too wet though, so it is easy to work with and easily buildable! 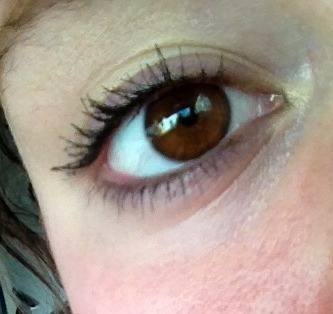 This mascara gives me a nice, long length in the lashes which I love, however it doesn’t give tonnes of volume. So this mascara would be a nice everyday mascara, giving you naturally long looking lashes but without looking overly dramatic – and it holds the curl well! In my opinion it isn’t as good as So Couture in terms of Volume, but the length and curl holding makes it a good every day mascara which I will continue to use! If you want a natural looking mascara without too much volume, but still gives you length, this mascara is the one for you! Like the others in the range, it is about £9.99. So, it is not too bad on price, but it could be cheaper, in my opinion.